Novaproducts supplies a wide range of Trolley Corals. Wide range of trolleys available, single stack galvanised steel trolley corral with signage structure incorporated available. We supply Single Trolley Corrals, Double trolley corrals and triple trolley corals. 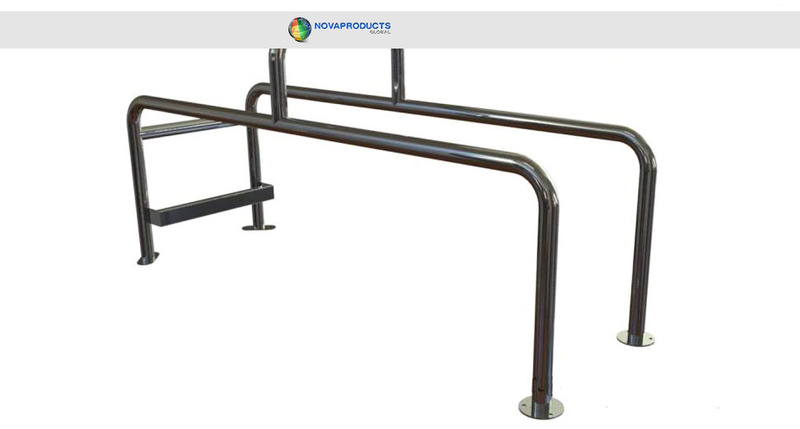 Contact Novaproducts Global today for your quotation on trolley corrals.